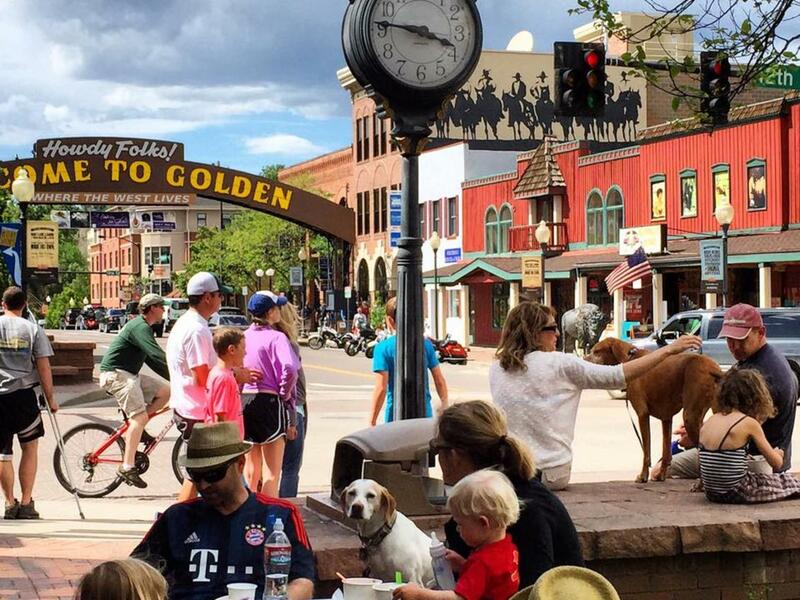 Hey Colorado Springs - Here are 7 Reasons Why You'll Love a Visit to Nearby Golden! 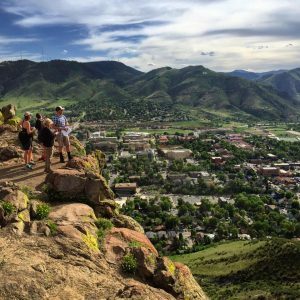 Hey Colorado Springs - Here are 7 Reasons Why You&apos;ll Love a Visit to Nearby Golden! The weekend is almost here but you were too busy to plan ahead. The family wants to do something new, but it’s the height of tourist season in the mountains, that concert in Denver is sold out and you know if you stay home, you’ll end up doing errands and chores. What to do? How about a Golden day trip or overnight getaway? 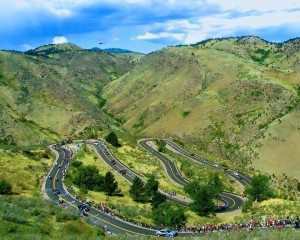 Colorado’s original state capital is only an easy hour-and-a-half drive from the Springs and with its fun downtown, biking, hiking, history and family fun, you can still score a perfect Colorado day or weekend without having to plan ahead. 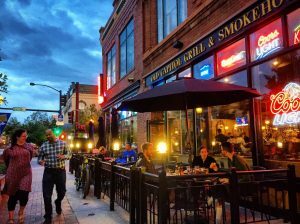 Golden is a charming college town that sits on the edge of the Rocky Mountains and is home to a beautiful and historic downtown that is well known for the beloved welcome arch that spans its main street and says “Howdy Folks! Welcome to Golden.” Gorgeous Clear Creek runs through the center of downtown, there are tree lined bike paths and a free bike library, nearby hiking trails, farmer’s markets, family-friendly events, museums and more. 3. Visit Buffalo Bill’s grave, check out quilts, view art galleries & step back in history! Golden is home to ten museums including: Buffalo Bill’s Museum & Grave, the final resting spot and museum dedicated to the life of the American West’s most famous character who was a buffalo hunter, Pony Express rider, scout for the U.S. Army, and the showman who essentially brought the West to the rest of the world; the Rocky Mountain Quilt Museum, which showcases the scope of quilting, from bed coverings of the 1800’s to contemporary art pieces; Foothills Art Center, a regional art powerhouse housed in a Gothic style church and Queen Anne manse. Definitely make a stop at Clear Creek History Park, where you can walk among the park like setting that houses an historic one-room school house and settler’s cabin. Golden and Colorado Springs. You’ll feel a world away but Golden is only a short drive you can make on a moment’s notice. For more info, check out visitgolden.com.